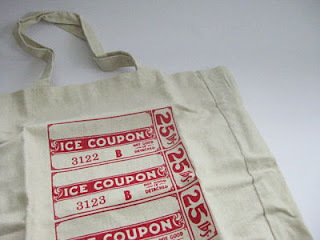 a vintage ice coupon market bag, the bag is the perfect size, I've used it already & it fits heaps in it! 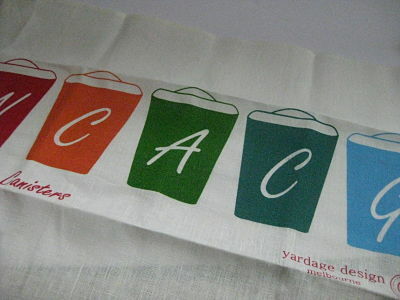 Thanks Yardage Design, they are just ace! 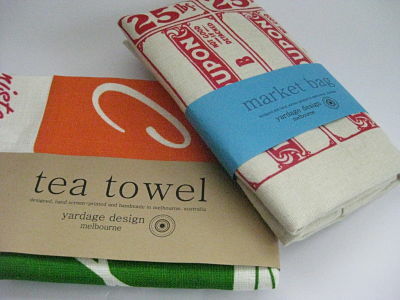 So glad you like them! Enjoy!